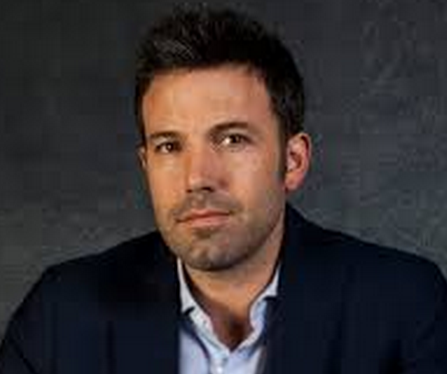 Ben Affleck battles rumors that the nanny ended his marriage to Jennifer Garner. Rumors about Ben Affleck’s alleged affair with his kids’ nanny Christine Ouzounian continue to rage despite his strong denials. Sources confirmed reports that Ouzounian was with Affleck and Jennifer Garner in the Bahamas when theyannounced their divorce on June 30. Ouzounian began working with Affleck and Garner’s three kids this spring, when he and Garner were separated, and Garner only became suspicious of Ouzounian while on the trip to the Bahamas. The nanny was also photographed with Affleck outside his house on July 17. But yesterday a smiling Ouzounian, who’s hired a crisis p.r. consultant, put on a show for the cameras by leaving home in tight-fitting jeans and a groomed hairdo. But she was upstaged by Garner, who took a break from filming in Atlanta to visit kids in a local pediatric cancer ward.